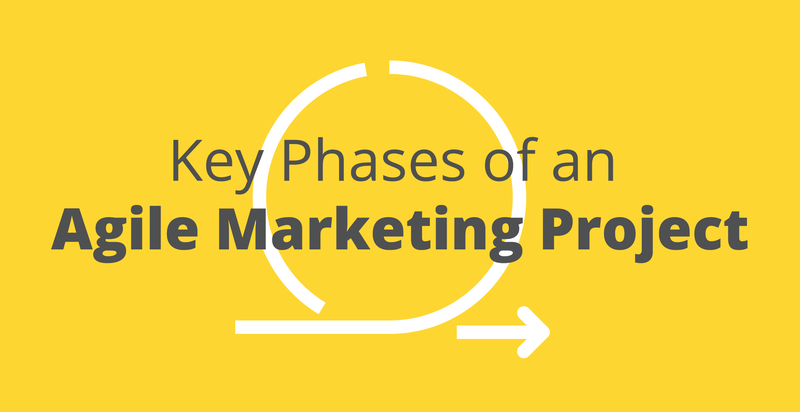 What are the Key Phases of Agile Marketing Projects? Justify marketing spend with hard facts. The purpose of this article is to explain at a high level what the key phases of an agile marketing project include so that you can get a better understanding of how the methodology works. Companies who adopt this type of marketing approach will have their own variation of the methodology that has been tailored and tweaked over time to suit their business.